MediMiss how to quit smoking No Smoking Quit Smoking smoking quit tips smoking side effects ways to quit smoking How To Quit Smoking For Better Health? Numerous studies have evaluated the adverse health effects smoking has on the body and the economy. The most serious facts on smoking related health and economic risks are listed below. • Tobacco is the only product, that when used as intended, damages the body and causes numerous life threatening health ailments. 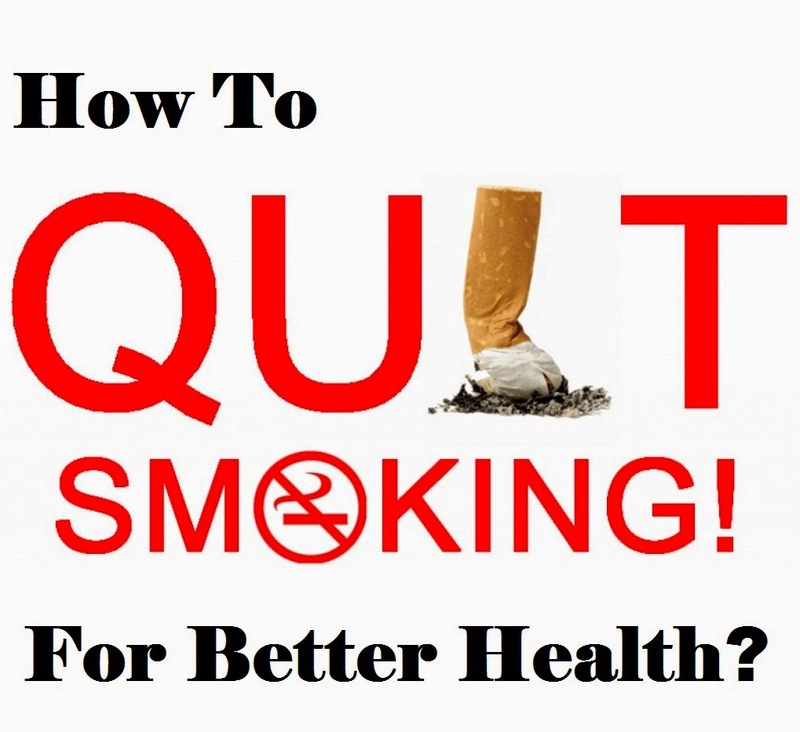 • Smoking related diseases, such as chronic lung disease and coronary heart disease, result in the deaths of over 400,000 Americans every year. • Tobacco products contain close to 5,000 different chemicals, of those chemicals 69 are known to cause cancers. 3. Develop strong personal reasons in addition to your health and obligations to others. For example, think of all the time you waste taking cigarette breaks, rushing out to buy a pack, hunting for a light, etc. 4. Begin to condition yourself physically: Start a modest exercise program; drink more fluids; get plenty of rest; and avoid fatigue. 5. Set a target date for quitting - perhaps a special day such as your birthday, your anniversary, or the Great American Smokeout. If you smoke heavily at work, quit during your vacation so that you're already committed to quitting when you return. Make the date sacred, and don't let anything change it. This will make it easy for you to keep track of the day you became a nonsmoker and to celebrate that date every year. Surgery is also an effective trigger to quitting, other research shows. In fact, surgery is often one's best chance to quit smoking for good, according to David Warner of the Mayo Clinic. Doctors have long known that nonsmokers and recent quitters recover better from surgery than smokers.